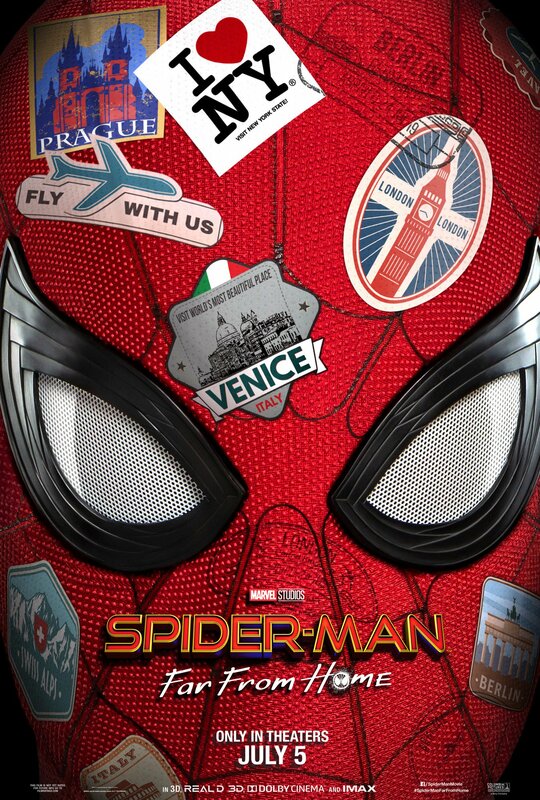 Home » Movies » First Teaser Trailer for SPIDER-MAN: FAR FROM HOME is Here! First Teaser Trailer for SPIDER-MAN: FAR FROM HOME is Here! Out of nowhere, Marvel Studios have dropped the first teaser trailer for Spider-Man: Far From Home, featuring our first look at Jake Gyllenhaal as Mysterio. Feast your eyes below and let us know your thoughts in the comments. 1 Comment on First Teaser Trailer for SPIDER-MAN: FAR FROM HOME is Here! Spiderman Far From Home looks brilliant fun, can’t wait to see this!